Many public and private water systems use free chlorine as their primary disinfectant andthey must have accurate means of testing for free chlorine residual in drinking water. According to the USEPA, no drinking water ought to contain more than 4ppm chlorine -- as free chlorine OR total chlorine. 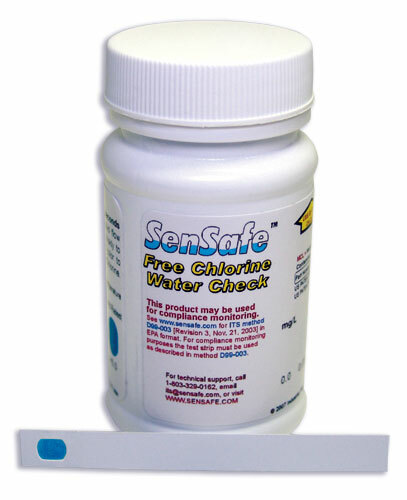 Looking for High Range Free Chlorine Test Strips?